Is your roofing system in San Jose is in need of drainage correction? Look no further than Just Leaks. 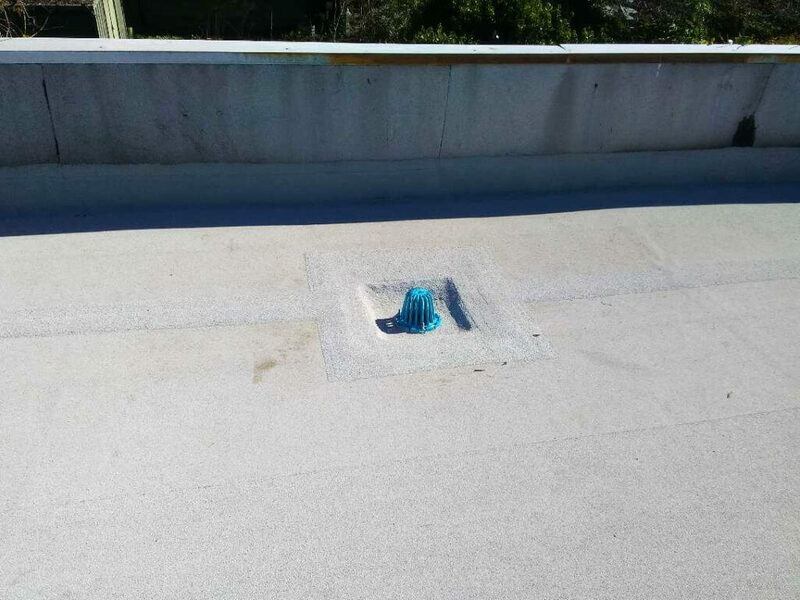 Our educated, experienced, and personable team has been providing maintenance and repairs on commercial roofs and industrial roofs in the SF Bay Area for over 25 years. 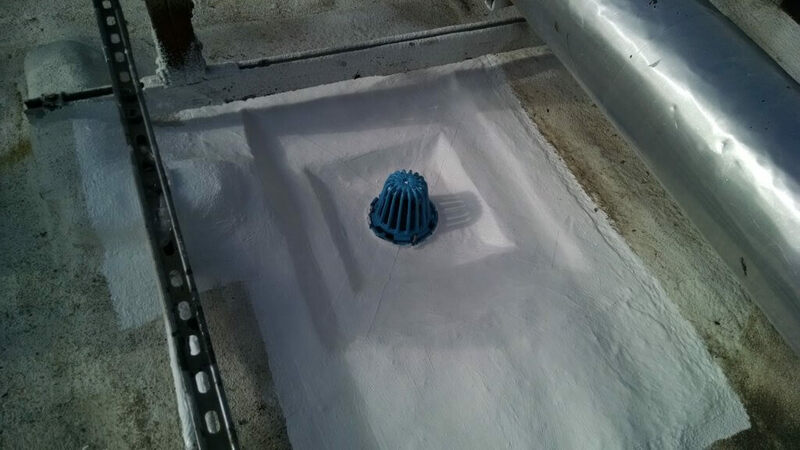 Because we understand the necessity of a solid roof, our drainage correction service is quick, accurate, and thorough. Often, we can provide same day service to ensure that any interruption of your business operations is minimal. 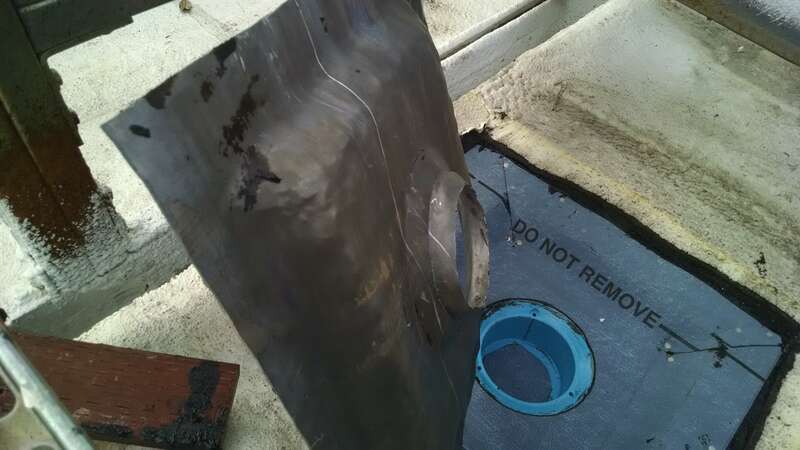 In our experience of roofing repairs and maintenance, we have found standing water to be one of the most detrimental conditions to the longevity of a roof system. Standing water, or “ponding,” is commonly indicated when there is still significant water on the roof after two days of no rain. The combination of very low-slope roofs and then minimal support structures are such that most industrial and commercial roofing systems in our area have some ponding. 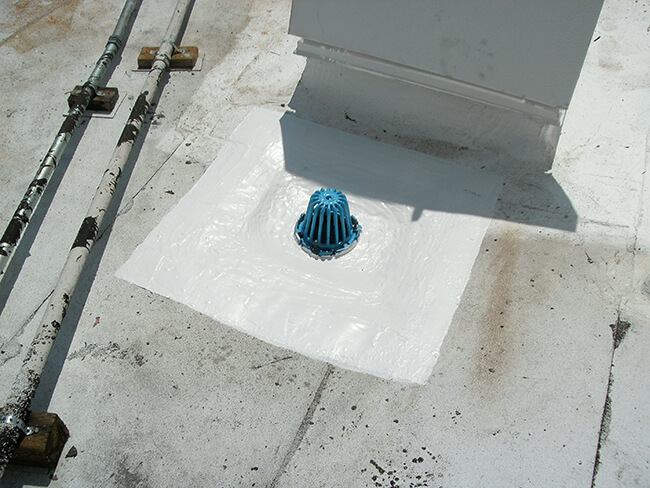 Install new roof drains. 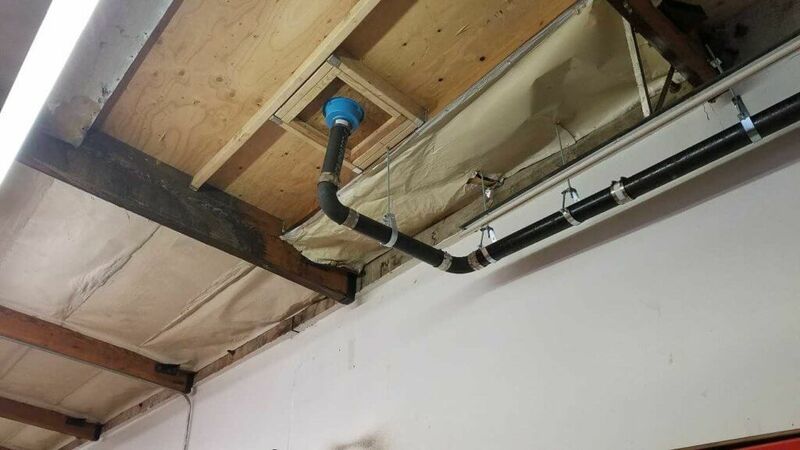 We will cut the roof open, build a depressed sump pan, and install a cast iron drain and the plumbing. 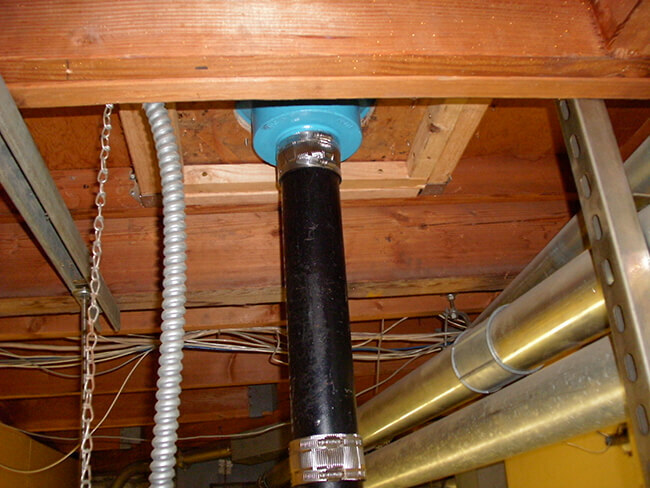 Just Leaks performs this all “in house” and can typically do a complete drain installation in a day. Build up the roof to develop the slope needed to get the water to the drains. We often do this because there is no physical way to run drain lines or there are too many small ponds to make new drains practical. We typically use Spray Polyurethane Foam with Acrylic Coating and Granules to build up “crickets” along the perimeter walls. 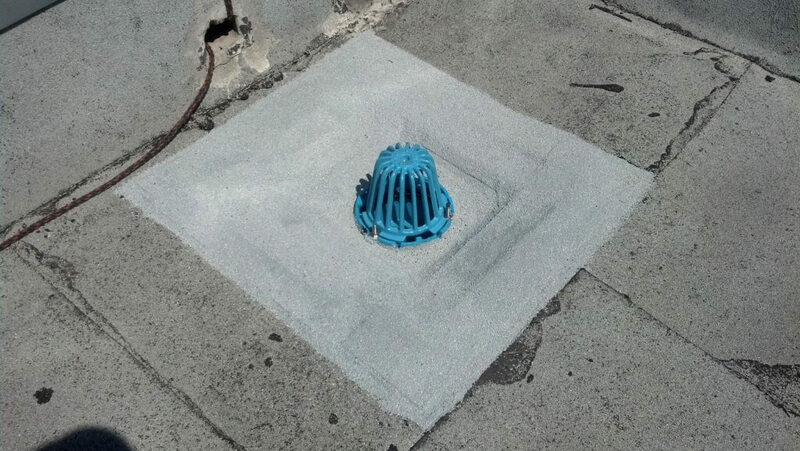 This option has the benefit of resurfacing the areas of roof membrane that have deteriorated due to the ponding. 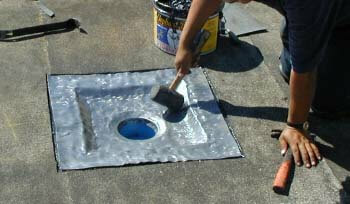 Reinforce the roof membrane to be more able to tolerate the ponding. We normally do this only when the above options are not a good solution, and the current standing water is not deep or extensive. 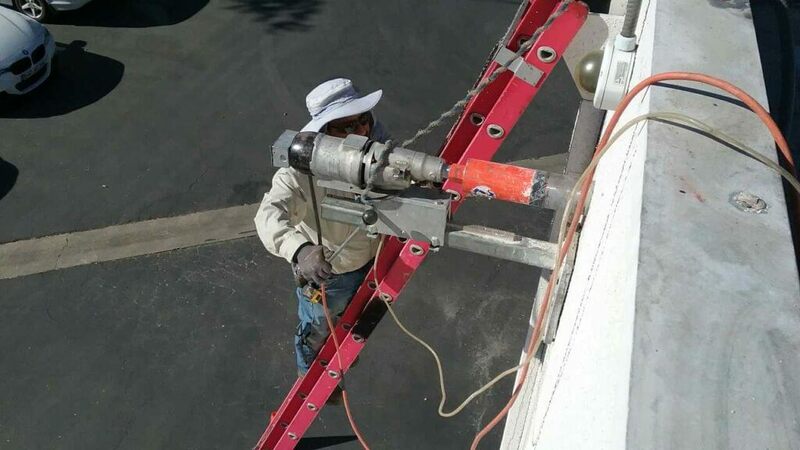 Just Leaks provides tailored, experienced, and reliable roofing service to commercial and industrial operations throughout San Jose and the SF Bay Area. We are committed to repairing your roof quickly and accurately. Because of our diligence to our clients, we are proud to have earned the reputation as the leading roofing service in San Jose. 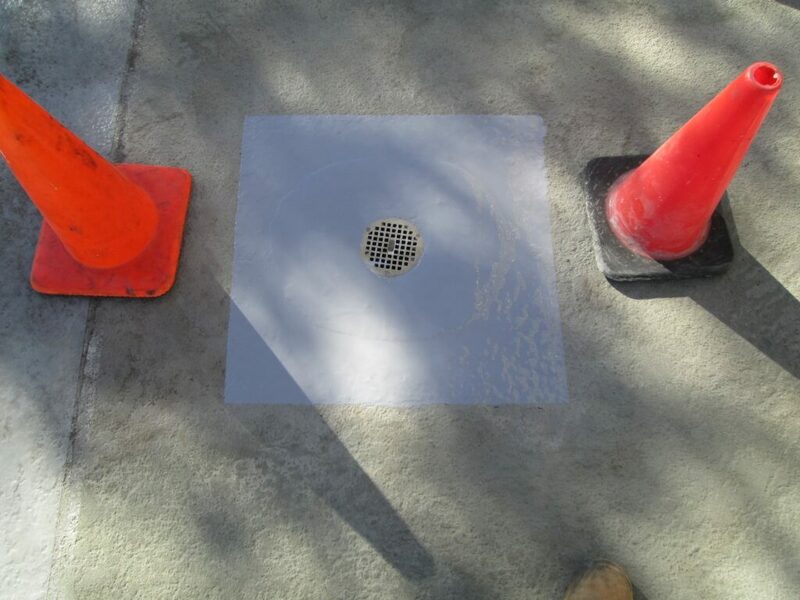 To schedule an appointment for a free estimate regarding drainage correction, call Just Leaks at (408) 249-4646.